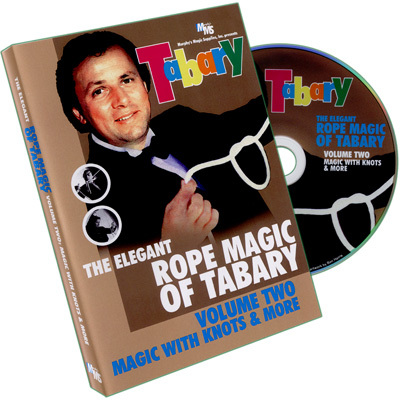 Tabary performs and explains his world famous Rope Act - the one that earned him the title of World Champion. 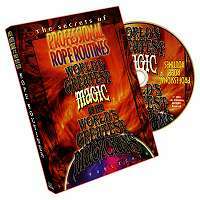 This act has recevied standing ovations all over the world, and now he explains how to to it in every minute detail. 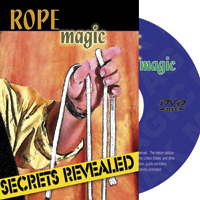 Explaining his technique was well as the subtle nuances of Rope Magic, Tabary teaches you step-by-step this eye-popping, show stopping routine.